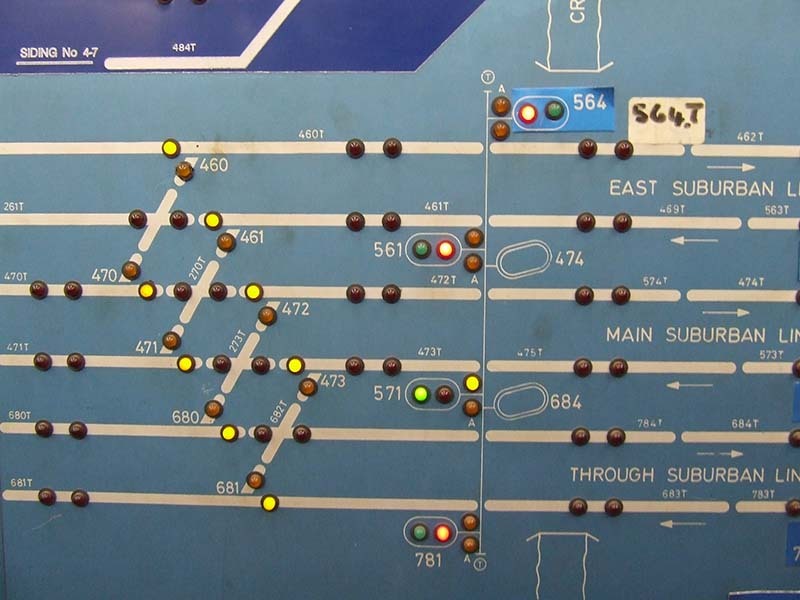 A career in rail signalling is rich in opportunities to embrace new and cutting edge technology. 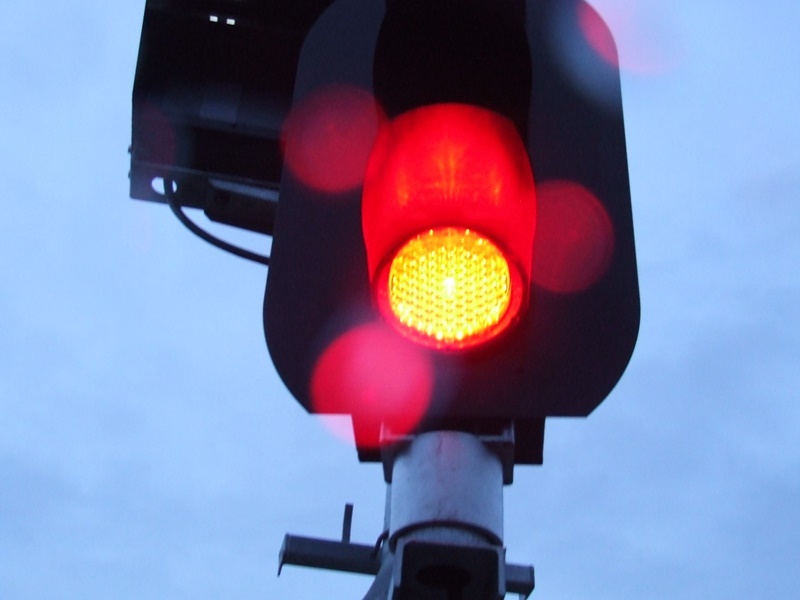 The technology behind rail signalling systems is complex. 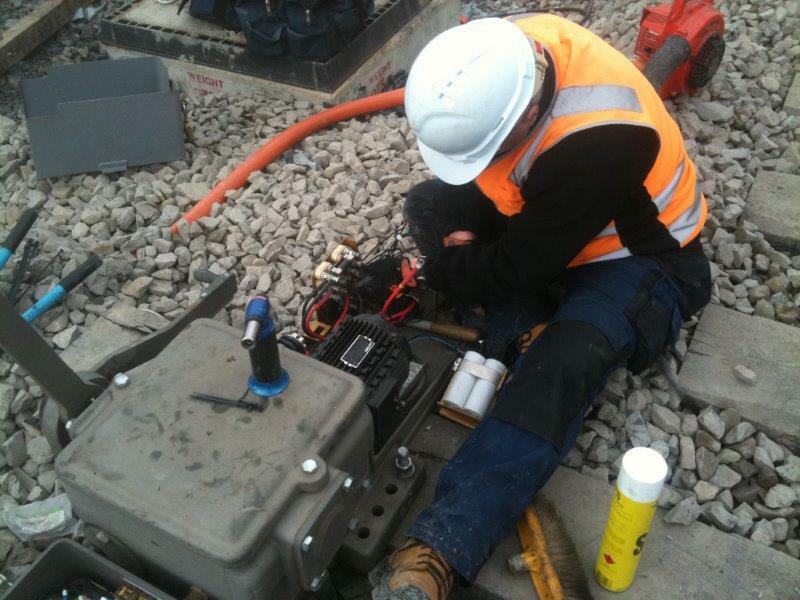 High level knowledge and skills are required to install and maintain signals and signalling systems. You can learn more about job roles and the skills required in these pages. There’s also information for workers moving between states, and for technicians seeking work in Victoria having qualified and worked interstate.